David Zach is one of the few professionally trained futurists on this planet, having earned a master’s degree in Studies of the Future from the University of Houston-Clear Lake. Of course, this was way back in the 1980s, so it’s pretty much history by now. Since then, Dave has worked with over 1400 associations, corporations and colleges offering insights on the personal and professional impact of strategic trends. In other words, he gives funny and thought-provoking keynote speeches on the future of technology, economics, business, education, demographics and society. An established authority on the psychology of leadership and the technology of leadership and organizational transformation, Cleve Stevens, Ph.D. has been formally engaged in the field of leadership development for more than 20 years. He has served as an advisor and leadership development consultant to top business leaders and Fortune 500 companies in North America, Europe and Asia. 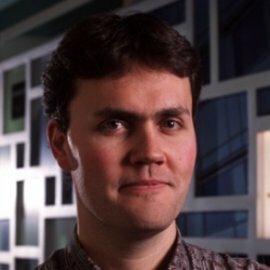 Jesse Schell has taught game design and led research projects at Carnegie Mellon's Entertainment Technology Center since 2002. He is also the CEO of Pittsburgh's largest videogame studio, Schell Games, and the former chairman of the International Game Developers Association. In 2004, he was named one of the world's Top 100 Young Innovators by Technology Review, MIT's magazine of innovation. Before coming to Carnegie Mellon, he was the creative director of the Disney Virtual Reality Studio. 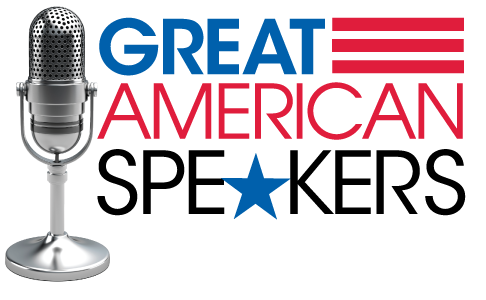 Author of CRACKING THE AMERICA CODE; A Plan to Get US Back on Track, John Krubski is a working consultant as well as a seasoned, experienced, professional speaker. 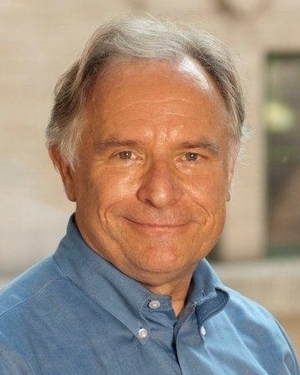 Krubski has also served as a Futurist and innovation consultant to America’s top corporations, including American Express, Charles Schwab, Outback Steakhouse, Sears, IBM, Compaq, Michelin, Fox Television, DreamWorks, Ford, Mercedes-Benz, General Mills, Quaker, Pepsico, and many, many more. Google’s Top Rated Futurist Speaker, Frey is the author of the 2011 book “Communicating with the Future,” Futurist Speaker Thomas Frey is a powerful visionary who is revolutionizing our thinking about the future. Because of his work inspiring inventors and other revolutionary thinkers, the Boulder Daily Camera has referred to him as the “Father of Invention”. 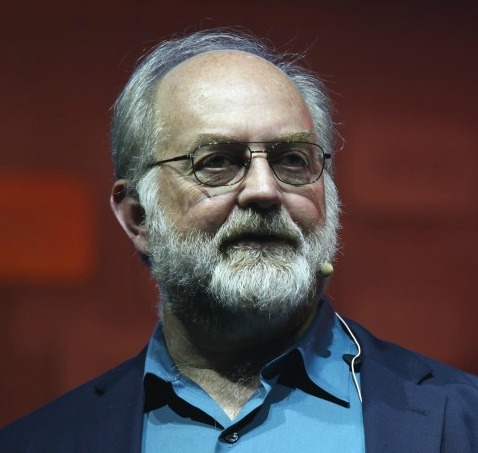 The Denver Post and Seattle Post Intelligencer have referred to him as the “Dean of Futurists”. 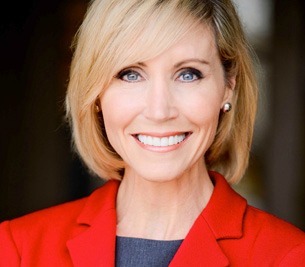 For more than 20 years, Connie Dieken dedicated herself to journalism as a television news anchorwoman, reporter, broadcast personality, and talk show host, including co-hosting The Morning Exchange, America's longest running television talk show. She is a multiple Emmy® award-winning and Telly® award-winning journalist and her excellence has led to her induction to the Radio/Television Broadcasters Hall of Fame. Dieken has represented more than 50 companies as their spokesperson, including Intel, Sealy, GE, American Greetings, Ernst and Young and Goodyear. 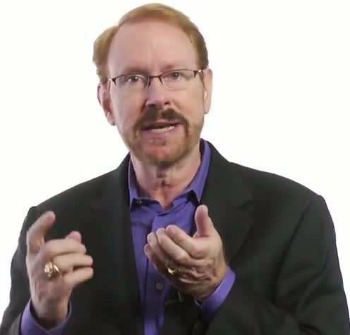 Turning Technological Change Into Competitive Advantage Over the past two decades, futurist keynote speaker Daniel Burrus has established a worldwide reputation for accurately predicting the future of technological change and its impact on the world of business. He has helped hundreds of clients identify new opportunities and develop successful competitive business strategies based on the creative application of leading-edge technologies. 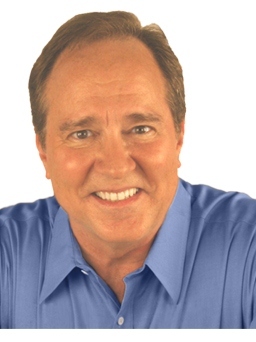 Bodine Balasco has established himself as one of the country’s most knowledgeable business speakers, known for his combination of valuable content, interactive style, uplifting energy, and humorous storytelling. He is a keynote speaker on customer service, leadership and motivation. Members of the Institute of Management Consultants gave Balasco a "10+" rating on their 5-point scale. 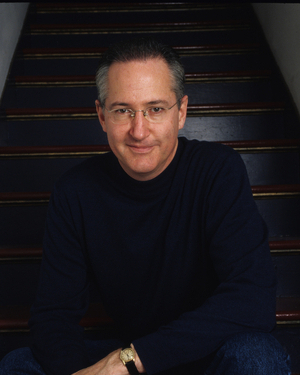 Successful Meetings Magazine has named him "one of the Top 21 Speakers for the 21st Century." 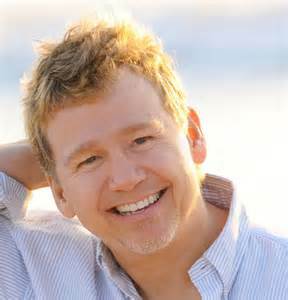 He is academically trained in public speaking and human behavior with degrees from UCLA in Speech Communications and Social Psychology.